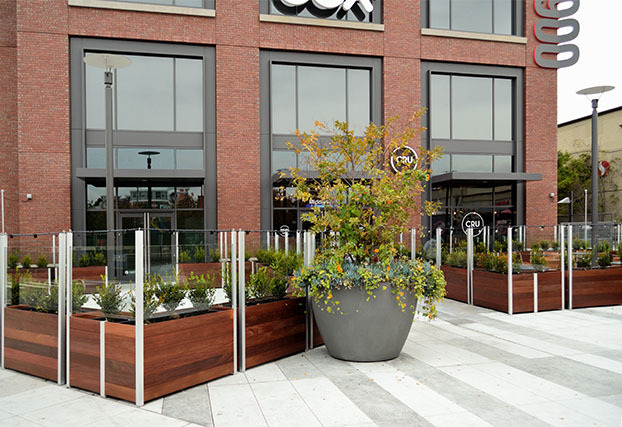 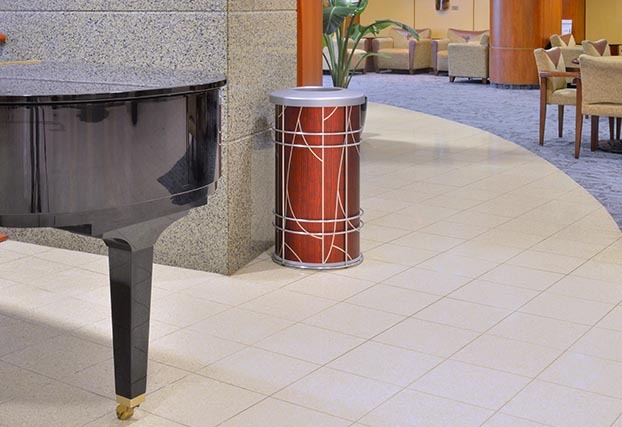 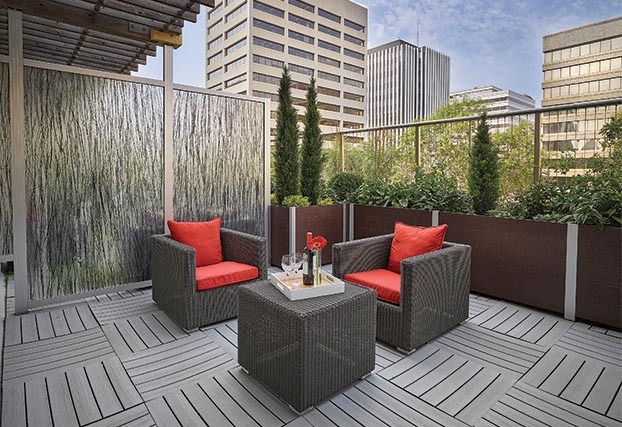 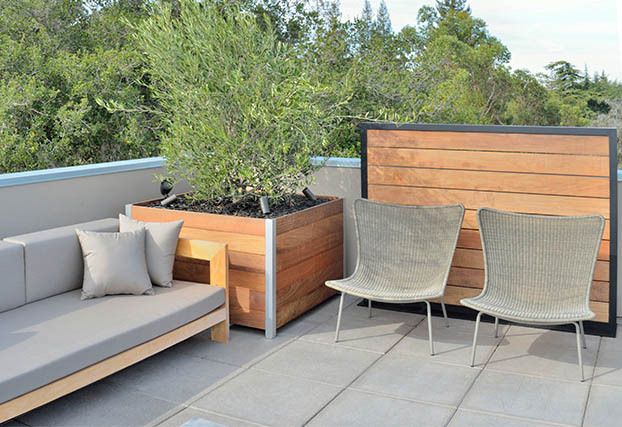 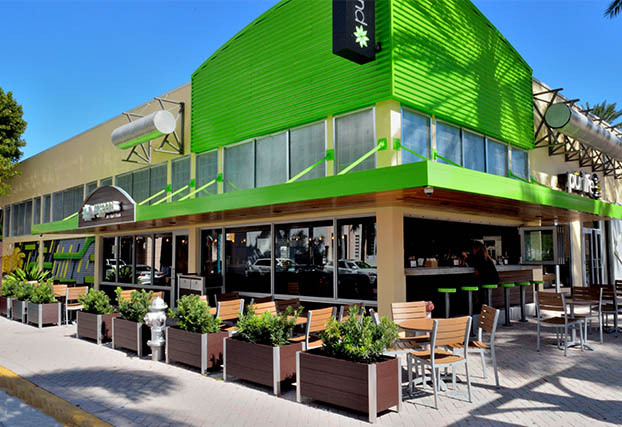 DeepStream Designs’ planters, receptacles, wall systems and custom fixtures incorporate deceptively simple, aesthetically-pleasing designs which minimize environmental impact through timeless design, material selection, and rugged construction using principles of sustainable design. 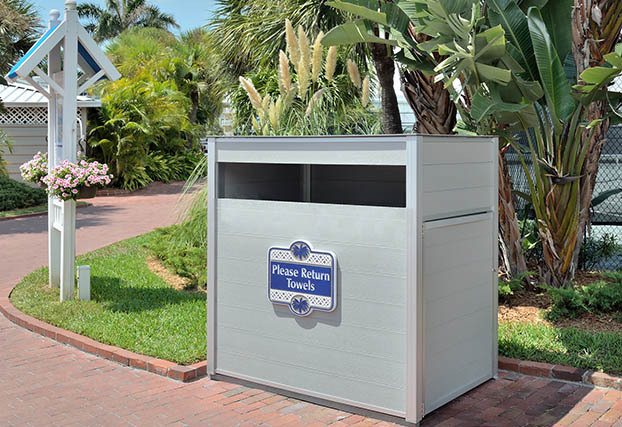 Our products are built to last for many generations, providing the lowest cost of ownership over time and reducing the impact on our environment. 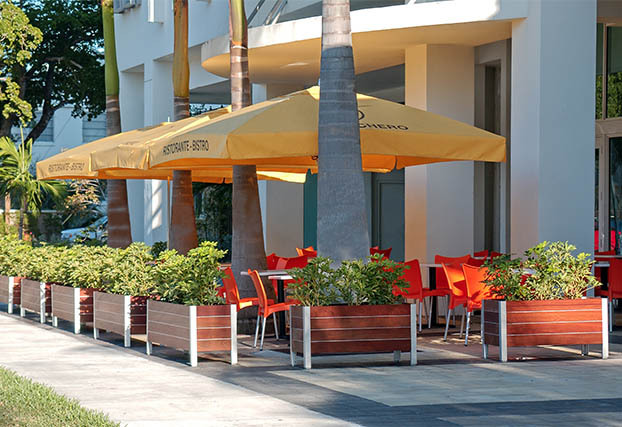 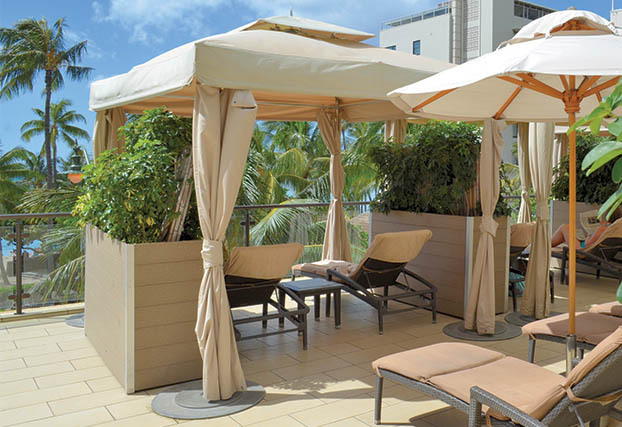 Please contact us at 305.857.0466 or make an appointment to visit our Miami rooftop showroom. 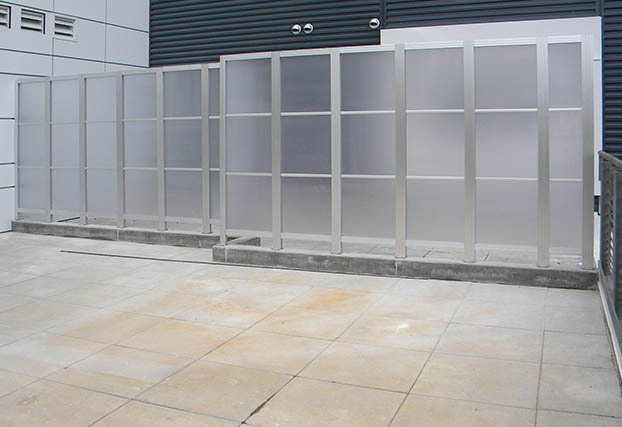 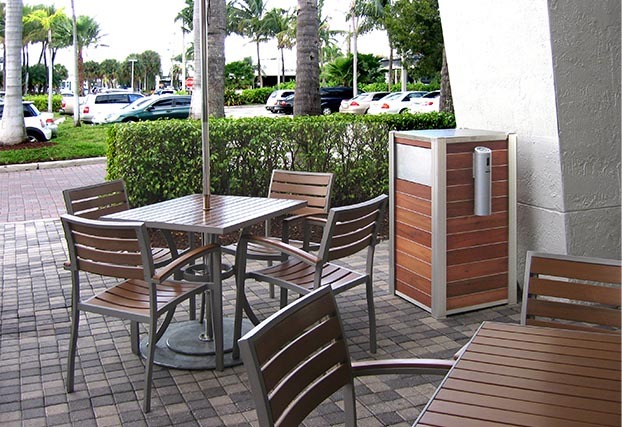 Mariner Ipe Planters with tall back legs hold glass screens to create a wind break. 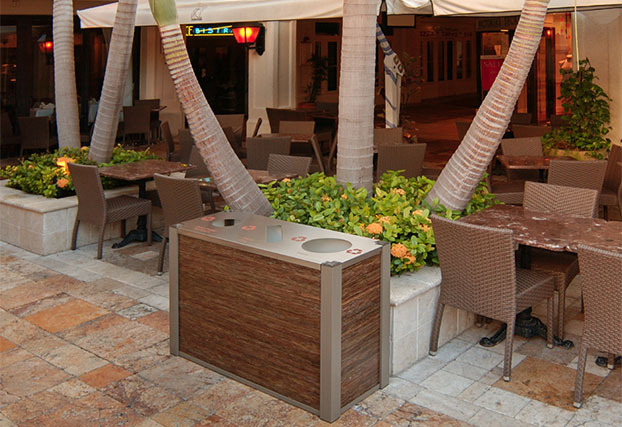 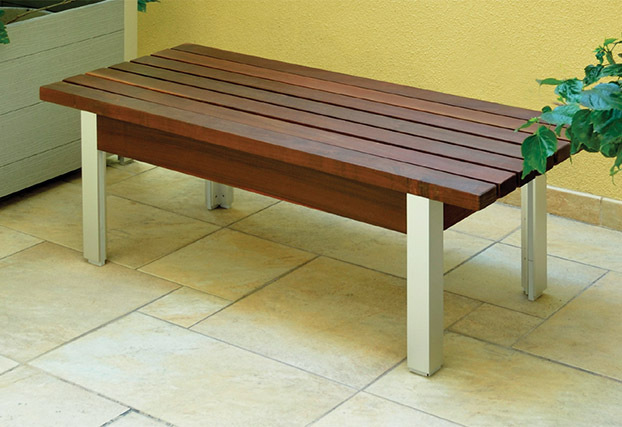 Mariner Individual and Multi-Section Planters, Molded and Custom Planter Liners, Audubon Trash and Recycling Bins, Chameleon Round Bins, Oahu/OPUS Trash and Recycling Bins, Mariner Benches, Privacy Screens and Enclosures, Custom Hotel Fixtures. 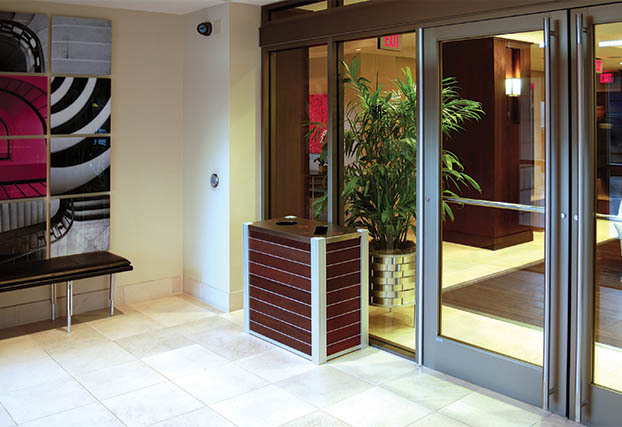 Mariner Planter-Screen with Glass, Plastic or Wood screen wall incorporated into a free-standing planter. 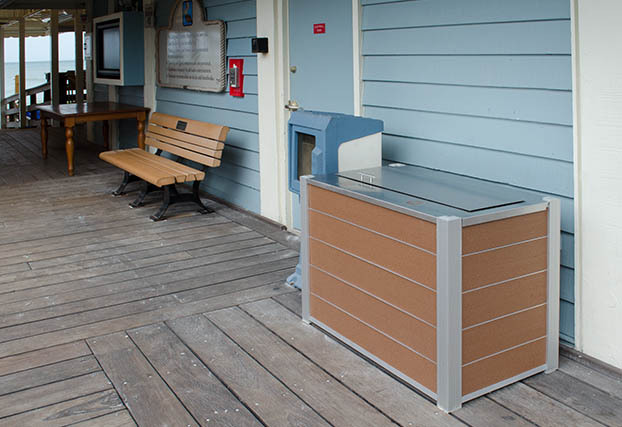 DeepStream Designs is committed to doing its part to save the planet by using recycled or easily recyclable materials. 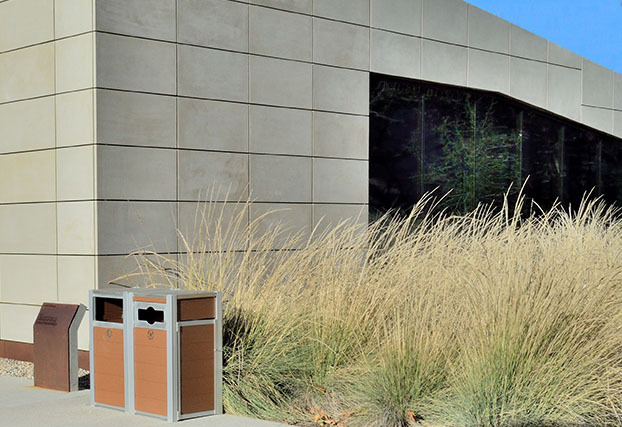 Our engineering and materials selections ensure that the products will last as long as possible, breaking the “throw-away” cycle, and protecting the earth’s resources. 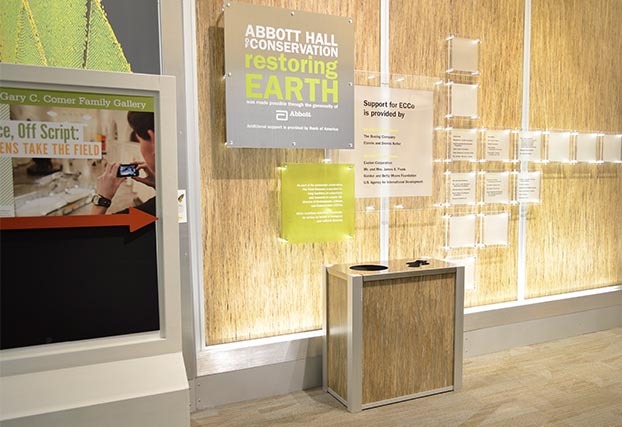 For every product sold we plant trees in our customers' honor through Trees for the Future.